The Trump administration is facing another lawsuit over the president’s emergency declaration to build a border wall. The American Civil Liberties Union said in a lawsuit filed Tuesday in U.S. court in San Francisco that there is no emergency to justify the president’s action. It accuses President Donald Trump and other members of his administration of violating Constitutional limits on their authority. 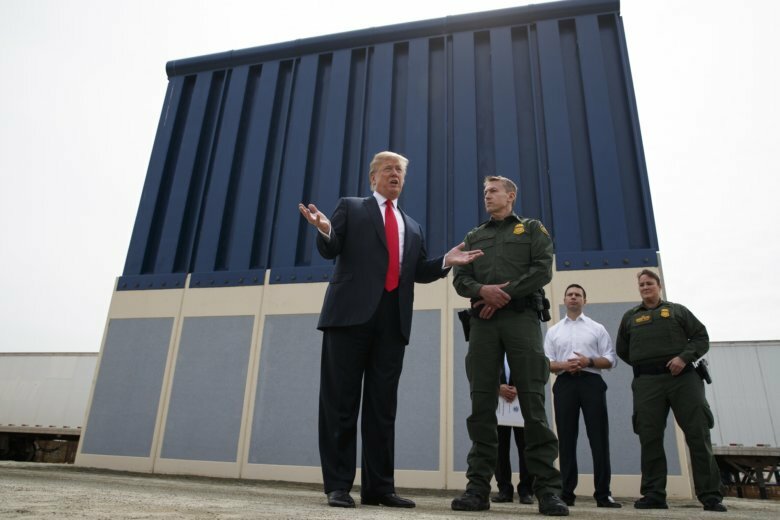 He has criticized California’s lead role in the multistate lawsuit by comparing the border wall to the state’s cancelled high-speed rail line.